the light weight is lighter designing, small size. 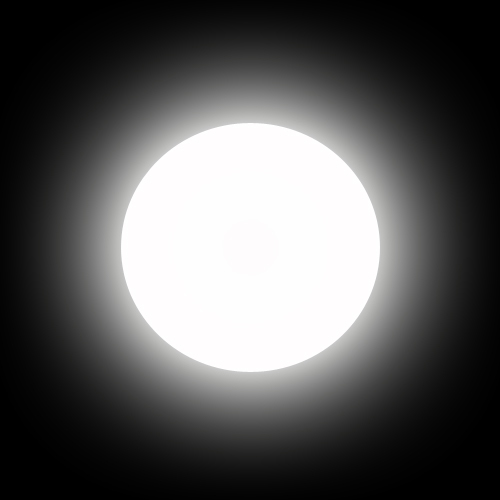 the brightness is adjustable. the psot size is not sharp edge. 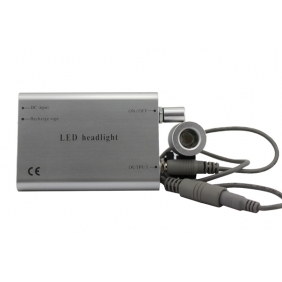 this kind of LED headlight is also good quality and Ecnomic style. 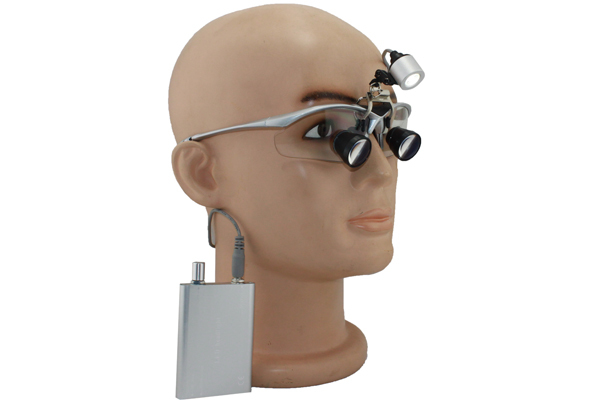 it can be attached on our Flip Up style loupes and TTL style loupes. and the price is lower than other style. It was really nice. This light is excellent if you need a hands free light. IT IS VERY BRIGHT!!! 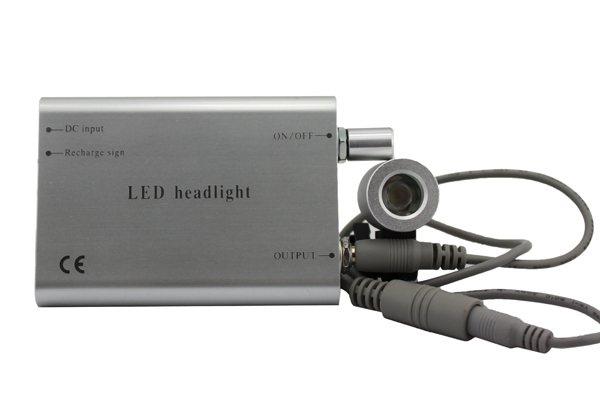 Tell us what you think about LED headlight YH-001, share your opinion with other people. 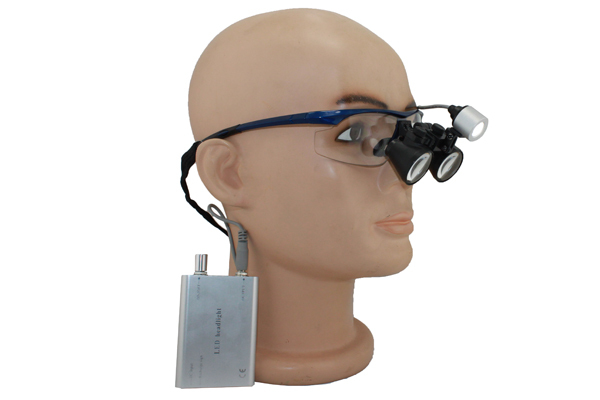 Please make sure that your review focus on LED headlight YH-001. All the reviews are moderated and will be reviewed within two business days. Inappropriate reviews will not be posted.